The German luxury carmaker Audi has announced a new finance scheme for its flagship car model Audi A4 buyers. As per reports customers can drive home an A4 luxury sedan with an attractive finance option of Zero percent interest. And the scheme is available only for buyers who are ready to pay full payment of loan amount within 36 months. 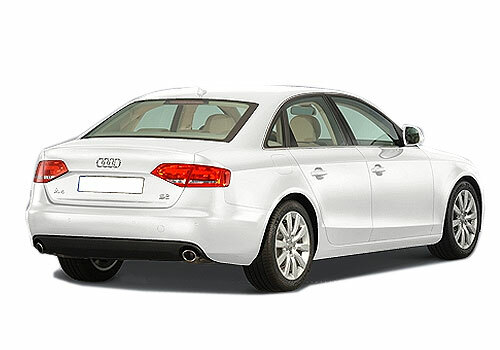 Audi A4 price in India is between Rs 28.10 lakh to Rs 29.06 lakh (Ex-showroom Delhi). Meanwhile, loan amount for the vehicle is Rs 24 lakh in the scheme. 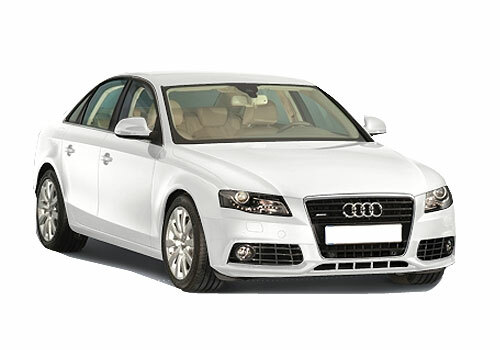 At present, Audi A4 is the cheapest sedan car models in India from the stable of German carmaker and receiving tremendous response from buyers. It is being offered in 3 engine choices i.e. 1.8L TFSI petrol, 2.0L TDI diesel and 3.0L TDI diesel. In domestic market, the beast is a major rival of Mercedes Benz C Class, BMW 3 Series, Volvo S60 and Volkswagen Passat in terms of pricing, features and performance. Now, the German auto giant is ready to bring out a luxury hatchback in the country which is called the Audi A3. In India, A3 luxury hatchback will take position against the BMW 1 Series, Mercedes Benz B Class and Mini Cooper cars. Meanwhile, a limited edition for Audi Q7 high-end luxury SUV is also in the offing.